Ms. Sharon Smith was born in beautiful West Virginia near the famous Gauley River. At age nine her family moved to downtown Philadelphia and she now calls Hampton Roads home. She is quick to say that she still loves the city and her beloved Super Bowl Champions the Philadelphia Eagles. Ms. Smith is the owner and president of six local flooring stores. 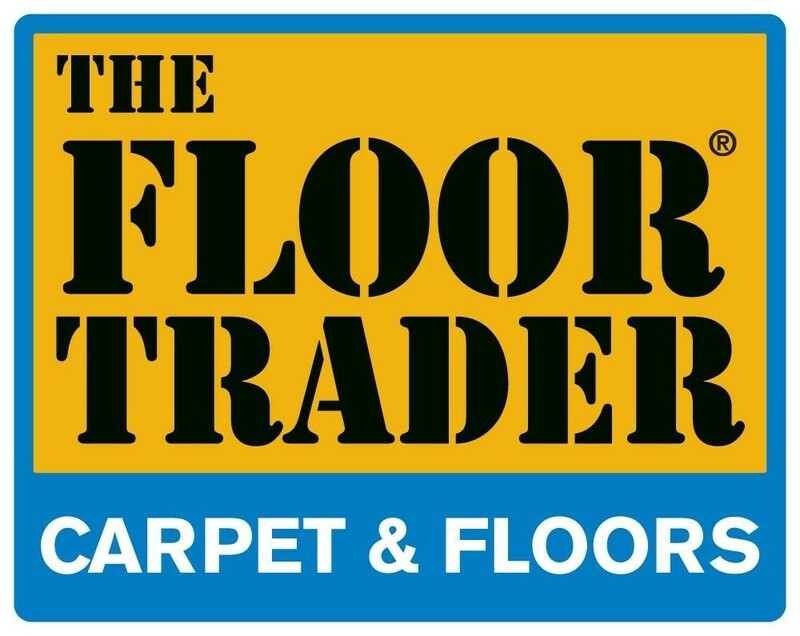 She has three brands including Carpet World Carpet One in Norfolk and Chesapeake, Floor Trader in Chesapeake and Virginia Beach, and Prosource in Newport News and Chesapeake. She is blessed to have two beautiful and successful daughters, three wonderful grandsons and two handsome son-in-laws. Sharon’s passions are family, businesses and traveling. She feels that she is truly fortunate to have the opportunity to travel extensively and experience many cultures worldwide. Ms. Smith is also a very dedicated community leader. She is currently the co-chairwoman of the Judeo-Christian Outreach Center at the Virginia Beach oceanfront. The JCOC feeds and shelters the homeless in the resort area. In 2018 she was honored with the “Retail Donor of the Year” award from Habitat for Humanity. Sharon also serves on the advisory board for the Art Institute of Virginia Beach. This is her very first experience in ballroom dancing and especially Dancing with the Stars. She is also very excited to have Riccardo Pacini as her partner. She wants to thank her partners, Ms. Barbara Lewis and Mark Hudgins for allowing her to have this opportunity and is planning to have an exciting experience.